The winter season is slowly breaking up, leaving room to the hot season coming with its sunny days. 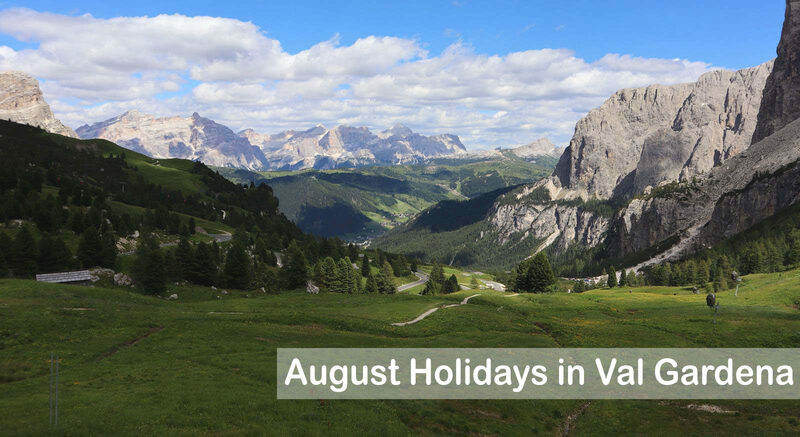 The snowy landcsapes will turn into green and flowered meadows and the winter sports will soon be replaced by the countless summer activities offered by Val Gardena. 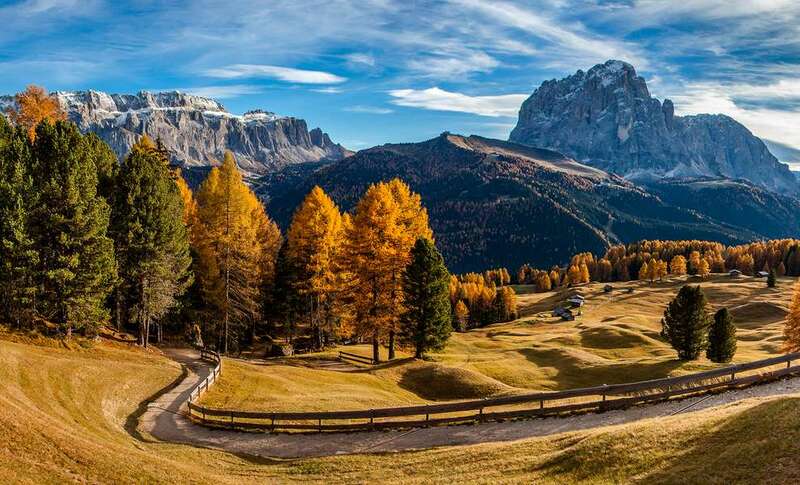 The summer in this enchanting valley has nothing to envy to winter, exactly as the activities; after all, we know this area is able to steal the heart of its visitors in all seasons. Let yourself be enchanted by the charm of the mountains in the sunny days, with their expanses of flowering meadows and green woods in which you can walk and relax breathing the fresh mountain’s air sourrounded by the nature. 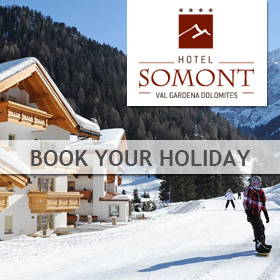 An escape in the mountains is the secret to recovering energies, with a holiday into the nature. 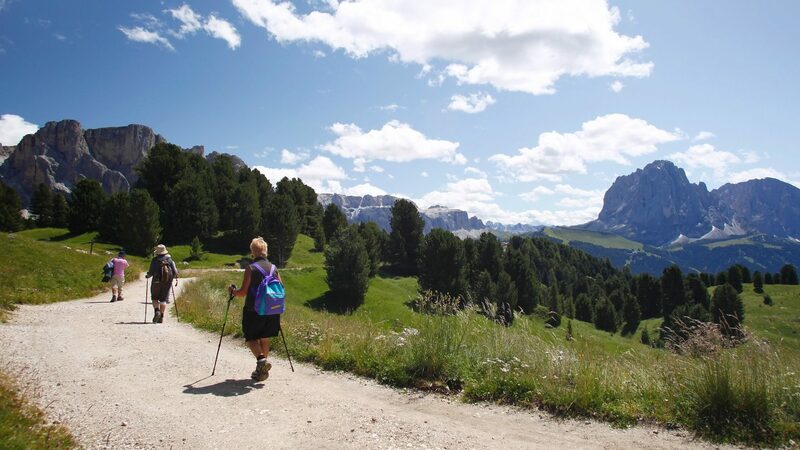 Here are some ideas to enjoy the beautiful season among amazing mountain landscapes and regenerating walks. 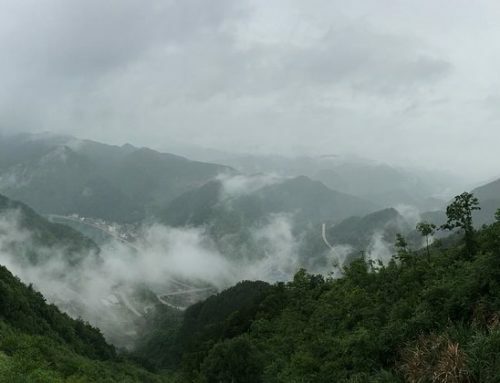 Have you ever thought of visiting a rose garden on the top of the mountains? In Val Gardena you’ll have the chance to do it: the Rosarium is a botanical attraction hosting 6.000 different varieties of roses and over 150 species. 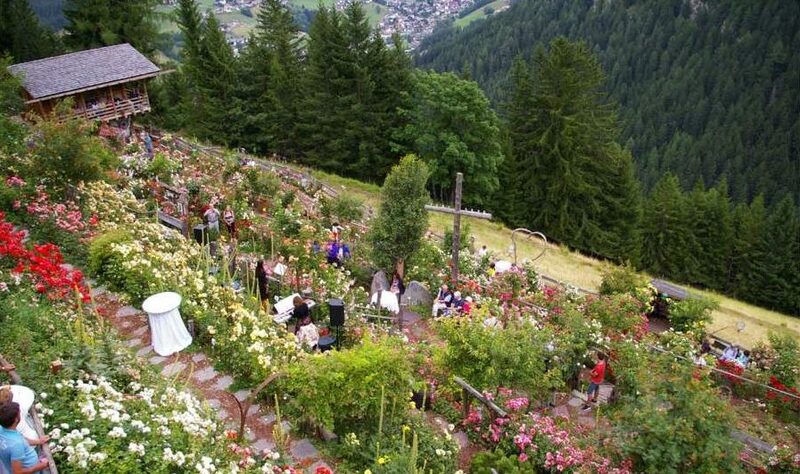 It’s the most high altitude rose garden of Europe, at 1.500 meters high, in the village of Bulla (near Ortisei). 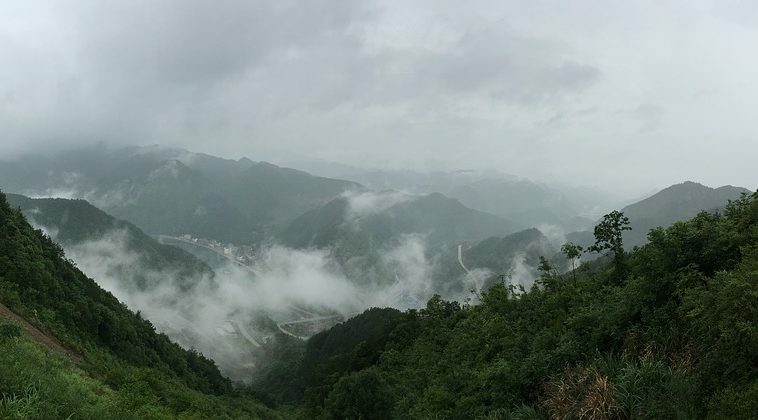 You will arrive in a fragrant oasis, a slope of colored roses that rises on enchanting views, from which you can admire the green expanses of the mountain slopes. The Rosarium is located at the Charme Hotel Uhrerhof Dëur, and can be visited from July to September with a free offer which will be donated to the care and maintenance of the roses. An experience that will awaken your senses, immersed in the quiet of the mountains. 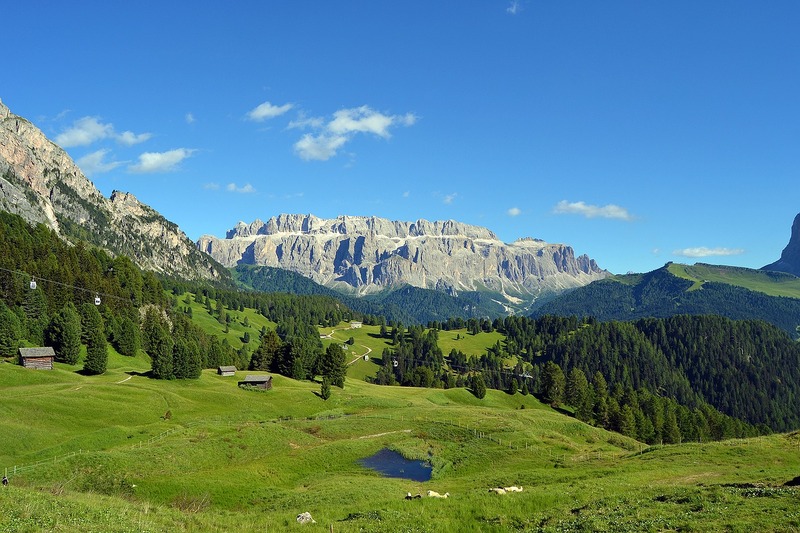 Val Gardena hosts several riding stables that invite you spending unforgettable horse rides among the beautiful landscapes of this enchanted region. 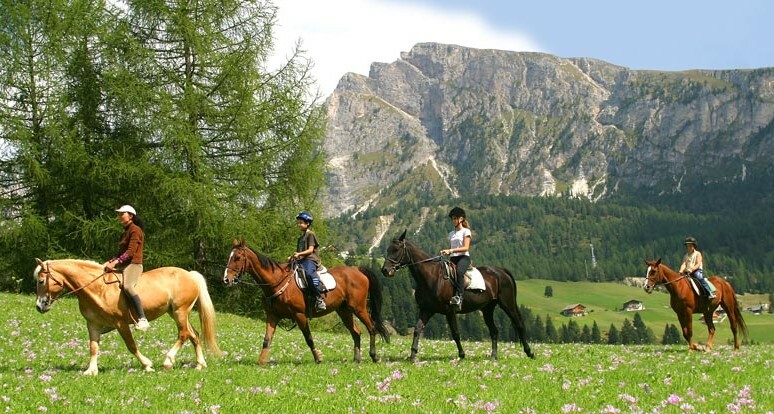 If you have never practiced this sport, give it a try during your holiday here: the riding schools of Val Gardena offer riding lessons for those who aren’t yet familiar with horses. There are also Pony-clubs for the children and romantic carriage rides. 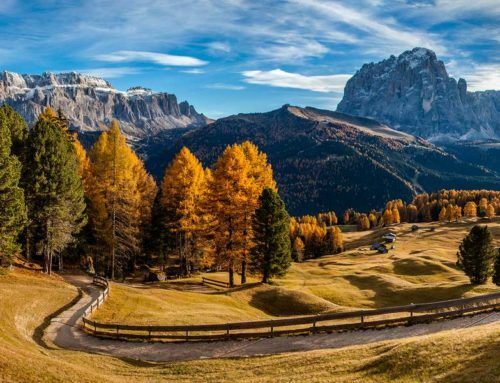 Discovering the Dolomites through horseback excursions will allow you to relax and try an experience never experienced before. Riding is a sport that allows you to come into direct contact with nature, with family, friends or on your own, fully appreciating the picturesque landscape of Gardena. Walking at high altitude, enjoying the fresh mountain air, the suggestive pathways surrounded by the nature and the silence will awaken your senses. 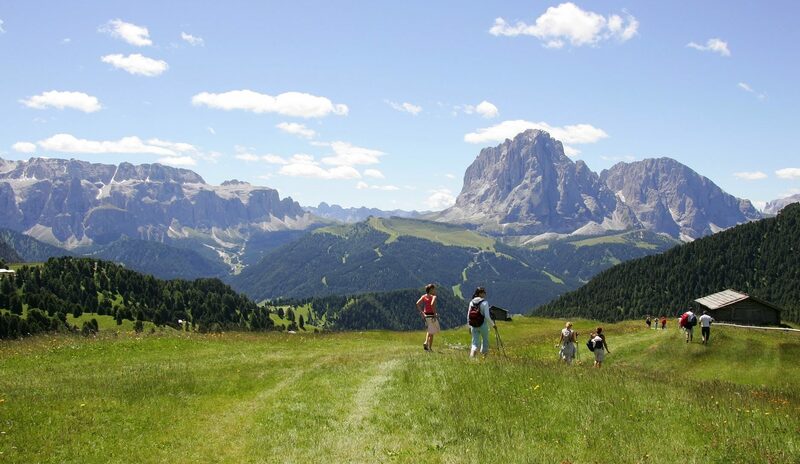 In Val Gardena you will find a wide choice of paths for all needs and all difficulty levels, through flower meadows, valleys, slopes, rocky areas, forests, streams… you just need to choose the one that best suits your needs and then enjoy the amazing views you’ll see on the road. Many routes will lead you to panoramic points, and among them you’ll find multiple rest areas to have a picnic in peace and quiet; in any case it would always worth the view. 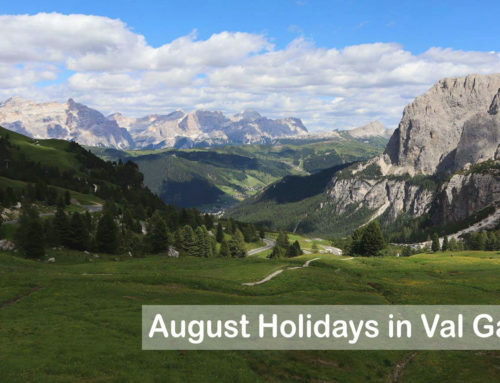 Here are some ideas for excursions in Val Gardena, these are just some of the many possibilities that the valley offers, there is also a book called ‘Thematic routes in Val Gardena‘ which illustrates 16 routes to theme to explore the Val Gardena on foot. Alternatively here find a free excerpt. More than 10.700 hectares of peace and nature with every kind of landscapes: mountain peaks, grassy expanses, flower meadows, woods and paths. This park is the perfect destination for nature lovers: it offers an infinity of botanical attractions and is also the habitat of many species of fauna, which you may be lucky enough to admire only respecting the quiet of the area. For the most heedful observers there will be pleasant and unexpected encounters: in fact, the park is populated by animal species typical of the Dolomites, such as deer, chamois, hares, roe deer, marmots, foxes, countless species of insects and birds. 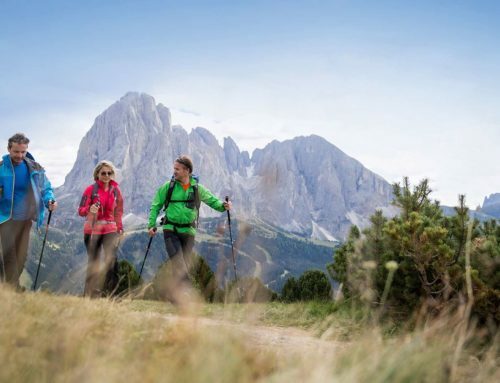 The Puez-Odle is a paradise for nature lovers; in spring and summer it’s covered by flowers, colors and fragrances, and is the perfect place for those who want to discover the flora of the Dolomites. 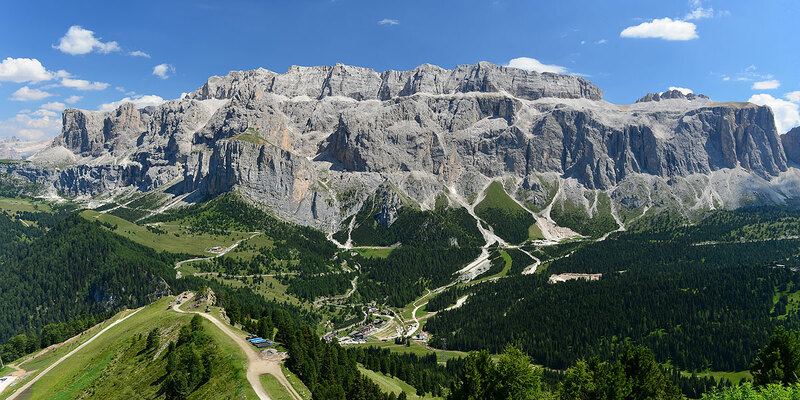 This territory is interesting for the geology: lots of scientists and geologists come here to observe and study the mountainous conformation, the dolomite rocks and the tectonic phenomenon. This natural park is perfect for trips with family or friends, a space to have fun, learn and discover the nature. 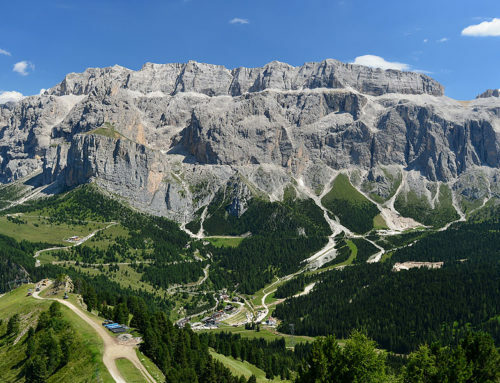 For extreme sports’ lovers, there is no better place to practice climbing than on the peaks of the Dolomites, the mountains that pay back the effort of climbing with breathtaking views. 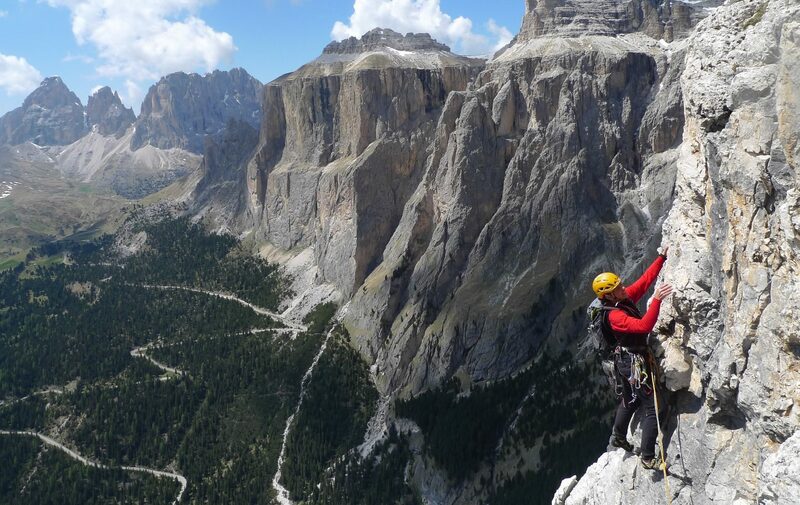 Climbing can be done by both experts and beginners in Val Gardena. In fact, it’s a very popular sport so there is a wide range of schools that provide expert mountain guides. This kind of excursion gives exciting emotions, it allows to put you to the test and achieve great satisfaction. 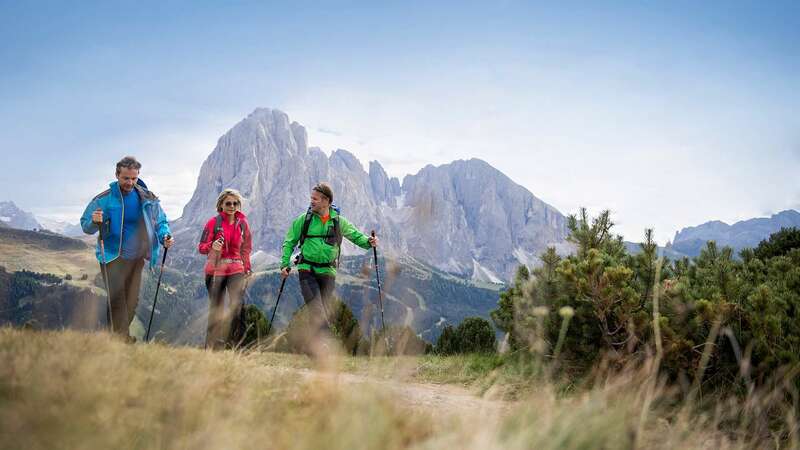 These are just some of the possibilities offered by Val Gardena in the Summer, here you can find more other activities for your stay as nordic walking, paraglinding, aventure parks, golf, and more others.